The course ended, see you in 2015! Please login in order to watch and download the slides! 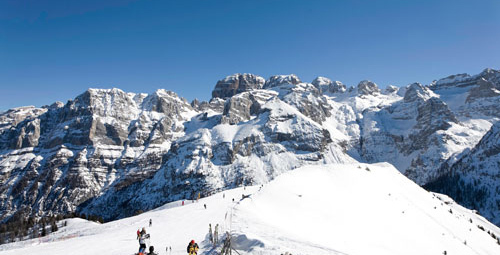 I invite you to participate to the second Course of the ISGRE Winter School “From basic science to clinical application” in the magnificent scenario of the Italian Dolomites in Madonna di Campiglio. 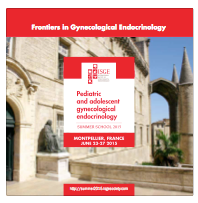 The Course will be devoted on the latest advances in assisted reproduction, menstrual related disorders, adolescent gynecology, sexuality and transsexualism, polycystic ovary , myometrial pathology and adenomyosis, obesity and metabolic syndrome, hormone contraception, premature ovarian failure and menopause. In every lesson the advances coming from basic science and clinical investigations, will be analyzed and discussed with the audience in order to provide the up-dates in the practical management of the different topics, according to the most recent needs of individualized therapies. The Course will be enriched every day by a meet the expert session (see the programme), just to emphasize the importance in the teaching/learning process of the direct inter-action, and the topics covered will be strictly related to our daily practice in the office. Every day a special lecture will focus the most recent advances in Gynecological and Reproductive Endocrinology Therapies. Hoping to meeting you in Madonna di Campiglio again.